Consultations are now available via Skype for your convenience. 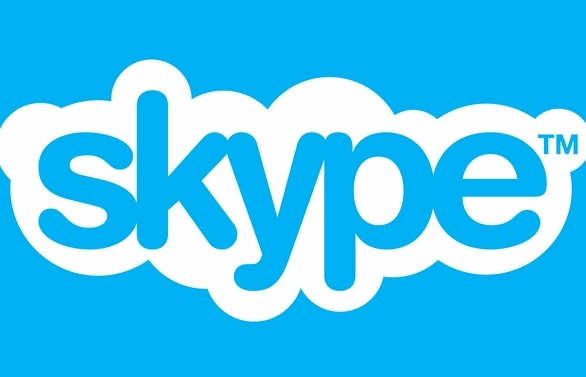 Skype is free and easy to use. It enables you to have a video consultation where we can both see each other via computer webcams. This is particularly useful if you are unwell and aren’t up to coming into the clinic or simply logistically you can’t get here whether it is due lack of transport or you are away on business or holidays. Payment is simply made online at the commencement of the consultation. Then any supplements are paid for at the end of the consultation the same way. It is easy and efficient.